Family separation is one of the most talked about issues currently plaguing the Border region and the country at large. But how did it start and where is this issue heading? Immigration lawyers all across the country have been working tirelessly for nearly a year to reunite families. 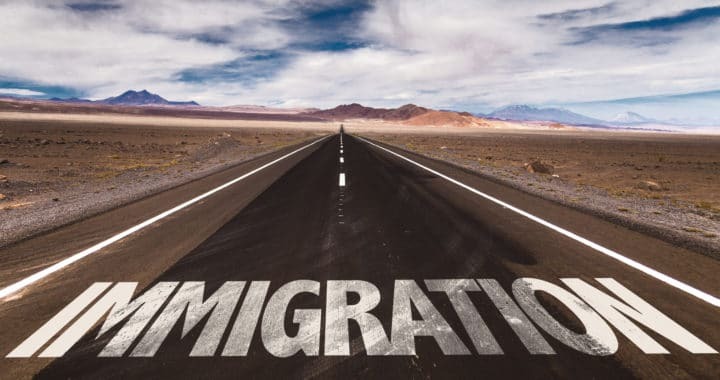 If you’re in New Mexico’s Southern region and you’re facing immigration issues, The Law Office of W. Shane Jennings can help. By teaming up with an experienced immigration lawyer, your case will receive the care and attention it deserves. Families are being separated at the border and children are often being sent to detention centers. According to Business Insider, the states of Texas and California have the most detention centers in the country, with 184 and 120 centers respectively. Although the 23 detention centers in the state of New Mexico may pale in comparison with those in Texas and California, it’s still apparent that these centers are doing more harm than good. The idea of detention centers was first brought up by the Secretary of Homeland Security, John Kelly, in March of 2017. Kelly was quoted as considering the policy of family separation in order to achieve a “deterrent effect.” Although many members of Congress wrote to Kelly in opposition of family separation, it was eventually implemented. According to a memo obtained by the Washington Post in mid-2018, the family separation policy was implemented in New Mexico and West Texas for a five-month period. So, from July to November of 2017, our Border region was the first to see the ramifications of family separation and detention centers. Today, more than “2,300 children have been separated from their parents” (USA Today). The entire family separation fiasco can be attributed to the Trump administration’s “zero tolerance” immigration policy, which was launched in April of last year. On June 26 of 2018, a federal judge in California ordered for U.S. immigration authorities to reunite the families that have been separated at the border within 30 days. Although that timeline has come and gone, a handful of families have been reunited. 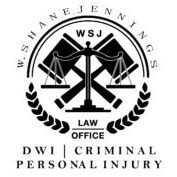 If you or a loved one are facing the terrible ramifications of this botched immigration policy, the Law Office of W. Shane Jennings can help. With the assistance of an experienced immigration lawyer, your case can be dealt with accordingly. Give us a call today to learn more about your options. Posted in Immigration Lawyer, New Mexico and tagged 2018, border region, family separation, illegal immigration, Immigration Lawyer, new mexico.